After the successful recce in 2013, this November I’ll be offering a ten-day ride again using locally rented bikes. 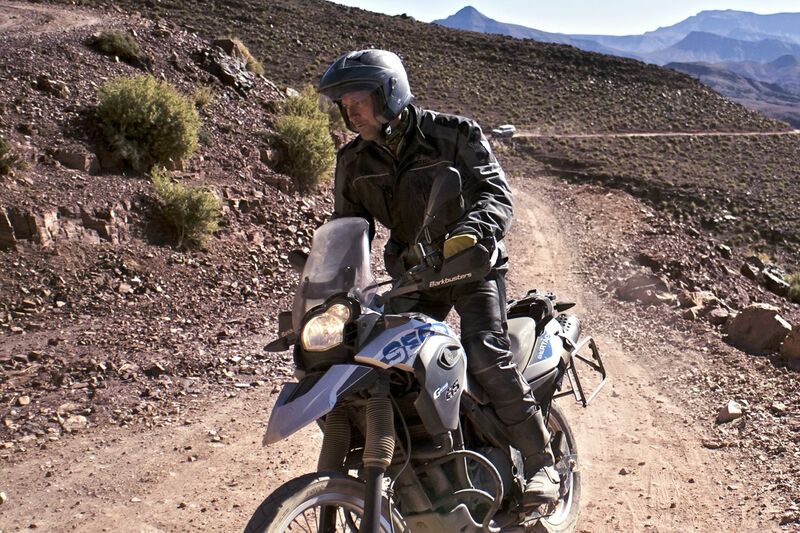 We fly into Marrakech and pick up the bikes next day for the short ride into the hills. From there we off on a relaxed 2000-km ride following deserted backroads and spectacular mountain pistes. As importantly, we use great accommodation out in the sticks and enjoy freshly prepared food they provide. It’s not all about smoking the knobs off your tyres and ending each day wrung out, it’s about enjoying your time in southern Morocco on and off the bike and not having to ride the 200 miles back to the UK exhausted and in need of a rest. Sound like your sort of thing? Then read the FAQs or the report of the 2013 recce trip. Six places; the first date has booked up already; the second date is on the way. This entry was posted in Desert Babbles (blog) on December 26, 2013 by Chris S.